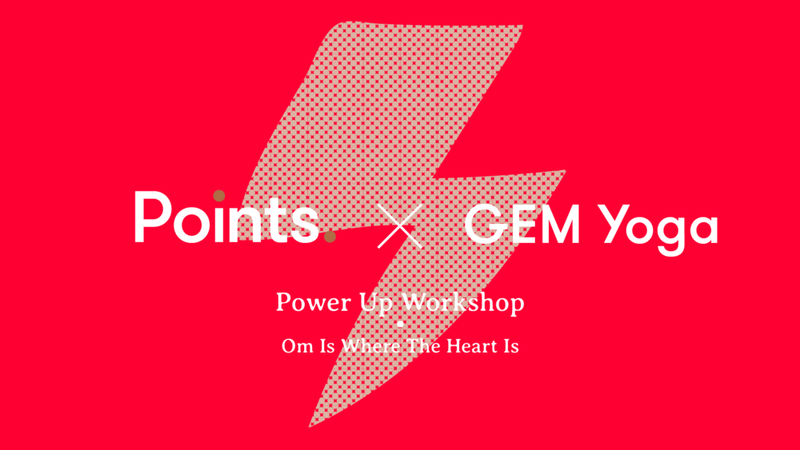 We are teaming up with the lovely Grace from GEM Yoga, this time its for a power up workshop! An energising, uplifting session of yoga and acupuncture. After a long, hot and beautiful summer, let’s power up and prepare for September. Grace will take you through an hour of energising flow yoga, using movements that give you more energy and help your body and mind come to life and feel more powerful. I will then give a taster acupuncture session, concentrating on points that provide the body with more energy. Acupuncture can help by releasing blockages within the body by stimulating the circulation of blood, lymph and endorphins to promote healing. If this sounds like something you would like to try come along on Sunday 2nd of September at Om is Where the Heart is in Slaithwaite and give yourself a boost with our power up workshop.